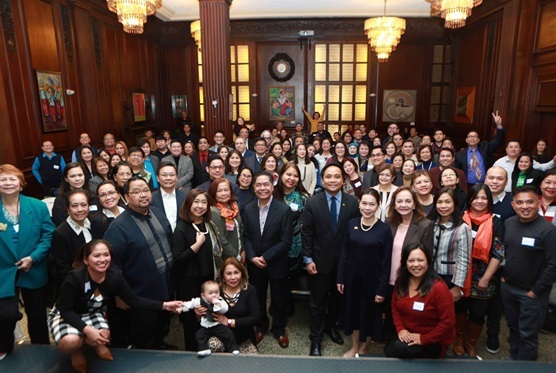 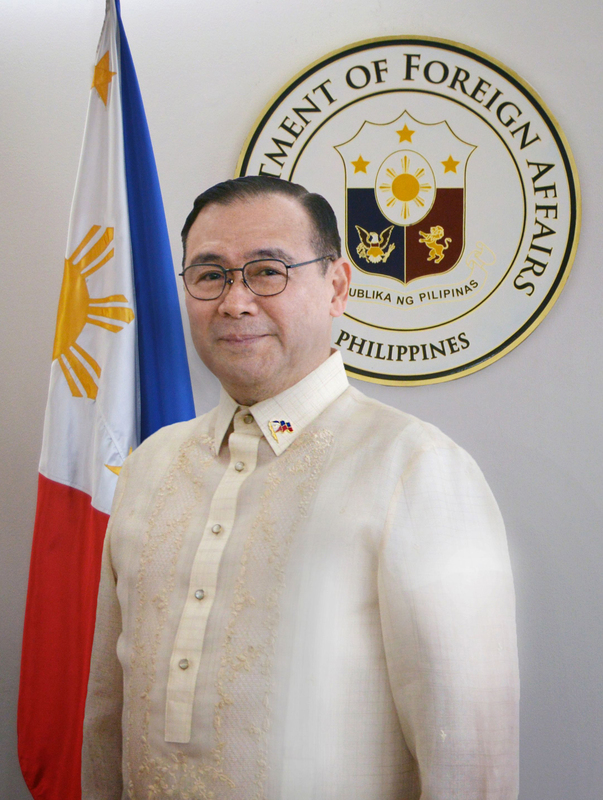 11 February 2019, New York –Consul General Claro S. Cristobal welcomed the leaders of the Filipino-American community representing Filipino-American organizations in the US northeast at the 5th General Assembly held at the Philippine Center New York's Kalayaan Hall on 9 February 2019. 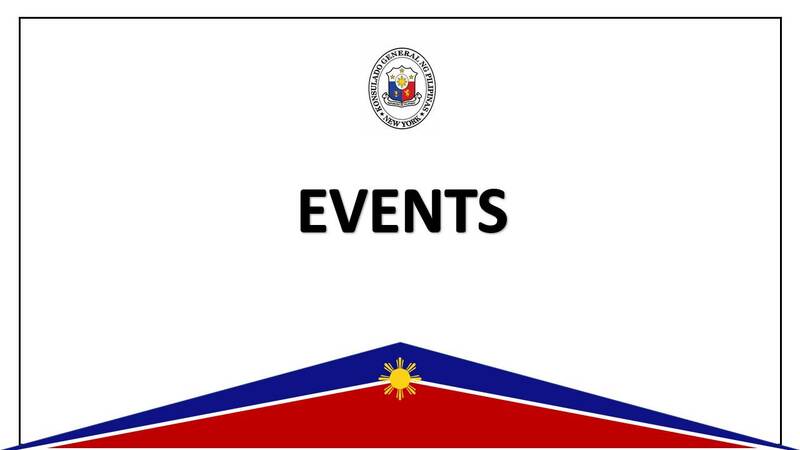 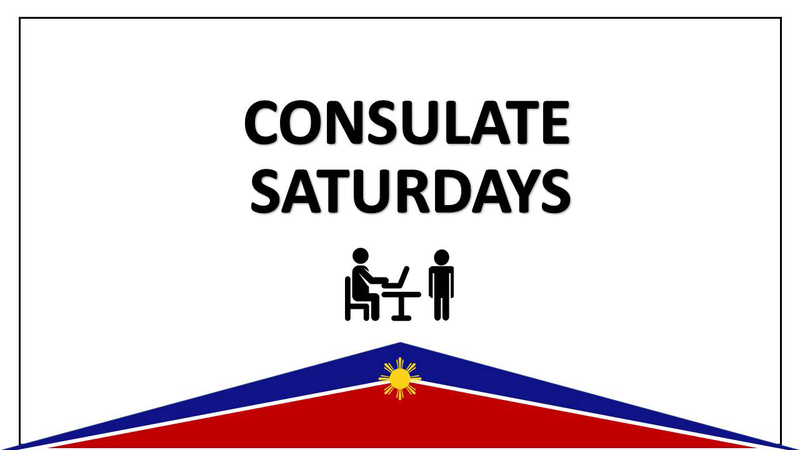 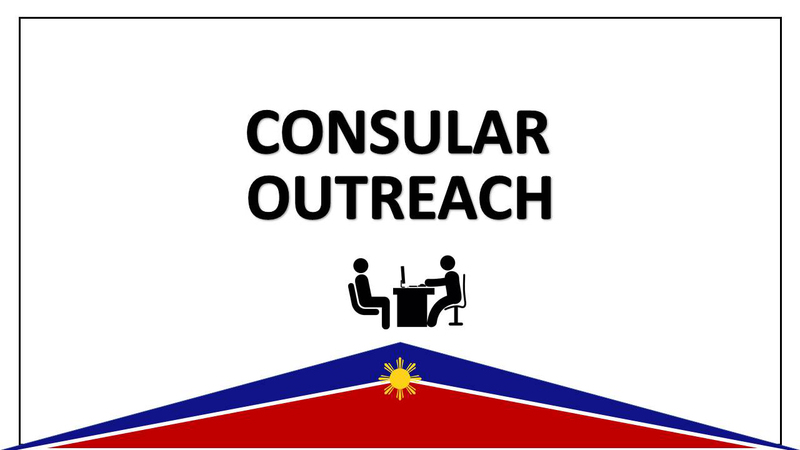 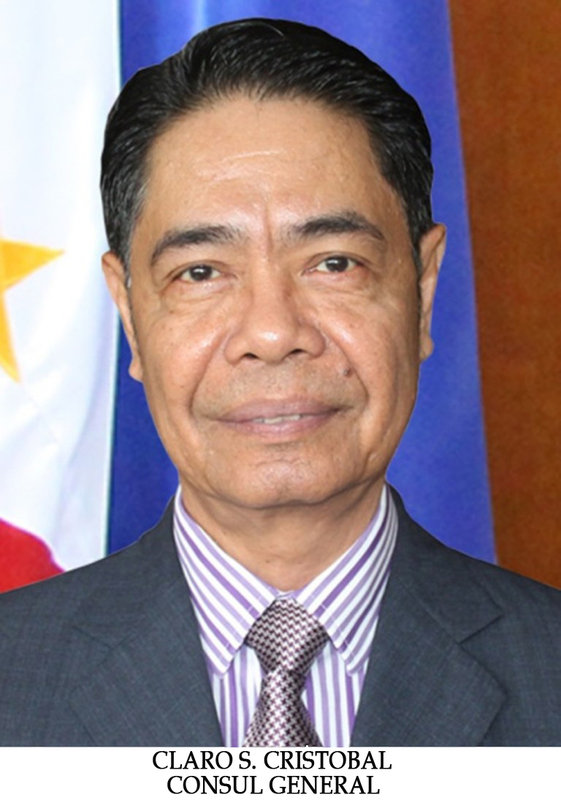 NEW YORK, 30 January 2019 – The Philippine American Chamber of Commerce (PACC) in New York will be hosting a breakfast forum entitled "PH 102: From TRAIN Law to Tax Amnesty Law"for the Filipino-American business community to keep them abreast of the current Philippine tax reform and developments on Wednesday, 7 February 2019, from 8:30 am to 10:30 am at 42nd St and Park Avenue. 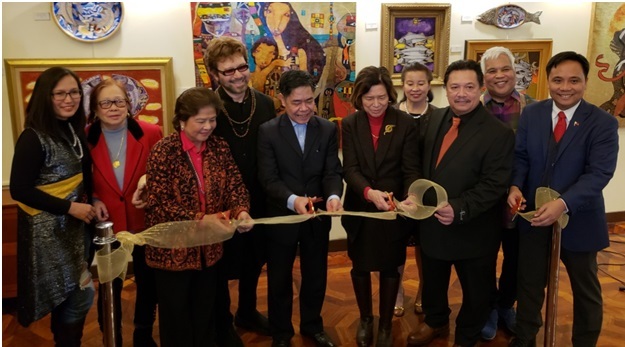 NEW YORK, 22 JANUARY 2019-- Cebu-based artist Gil Francis Maningo and New York-based Alfonso Ompod, Jr. made a promise when they were students in the UP College of Fine Arts that they will hold a joint exhibit of their art works. 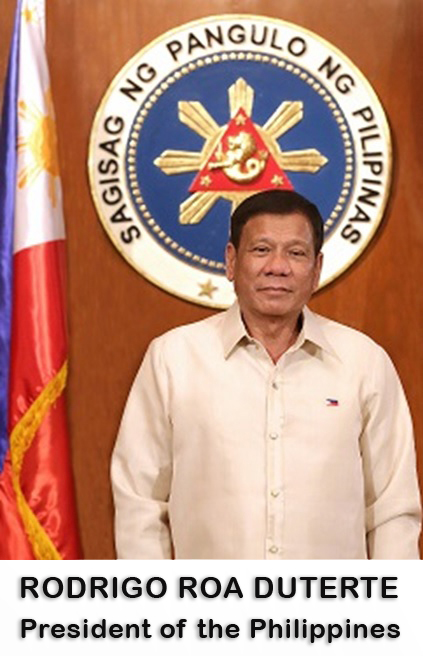 Forty years later, their promise was fulfilled when their Fishers of Men exhibit at the Philippine Center opened on 22 January 2019.